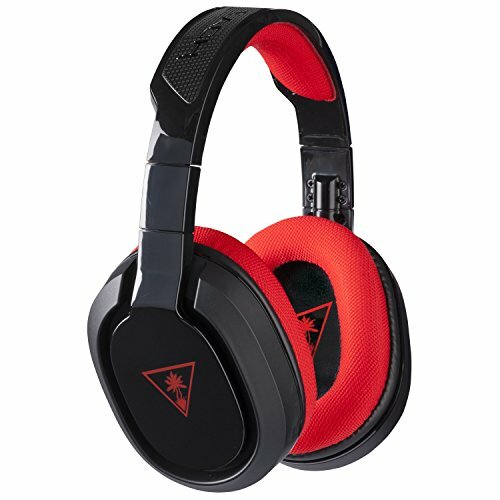 Christmas is over, we survived crazy family get-togethers and now we have our Christmas gift money burning holes in our pockets so today I thought I’d bring you a selection of gaming headsets – just in case you feel the need for a new headset for the new year! I’m not a technical expert on sound quality and stuff but having done a bit of research, these are the ones that jumped out of the crowd and I’ve tried to pick across multiple price ranges too. 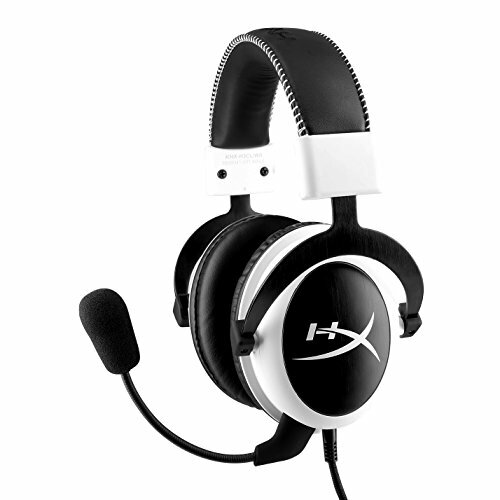 The HyperX Cloud headset is available in black or white, has changeable ear pads so you can chose the leatherette or velour padded ear cups – depending on which you prefer, and is compatible with PC/MAC desktops as well as PS4 and XBox One. It comes with a few accessories including a soft bag to keep them all together and it has a detachable mic. The reviews are excellent and if ever I decide to treat myself to an upgrade, I think these would be top of my list. 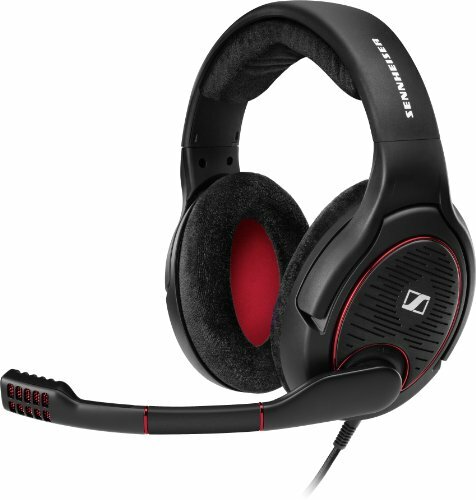 Sennheiser is a well known name in headset technology and these two headsets are no exception. They are almost the same headset but the Game Zero set has closed back design and large leatherette ear covers to block external noise. The Game One headset has velour ear pads and an open back design. Both have an adjustable mic that mutes when raised and the volume control is on one of the earpieces rather than inline. That sounds good to me – I always sit close to my desk & catch my inline volume controller on the desk edge! 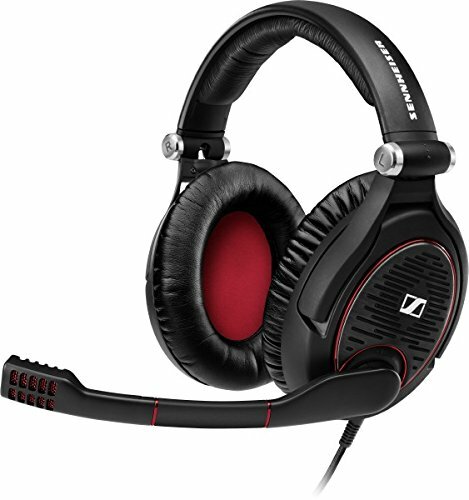 Sennheisers are expensive but for anyone who loves great sound quality and full immersive game experience, these are some of the very best out there without being extremely expensive! Turtle Beach is another well known gaming headset brand and the reviews for both these sets are pretty good – both average 4.5 stars. The Ear Force Recon set has Dolby 7.1 surround sound and a changeable cable so you can use it for PC or mobile phone – the phone cable has multi-function controls so you can answer calls, play/pause and skip ahead on your music selections. They’re not compatible with Macs or consoles though. 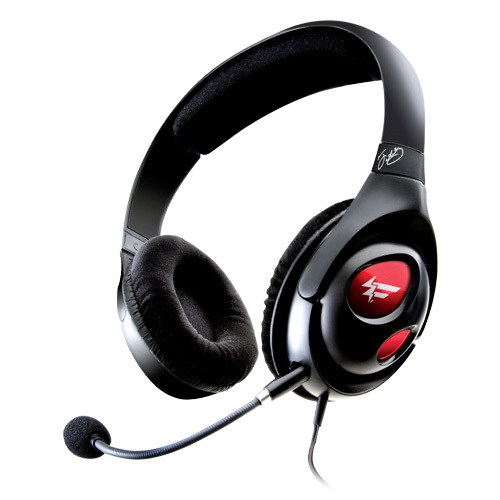 The Ear Force PX22 is compatible with both Playstation and Xbox consoles as well as PC, Mac and tablets. It also has a dynamic chat boost so when your game effects are noisy, chat is automatically boosted so you can hear your team mates over the explosions! that sounds really useful to me! 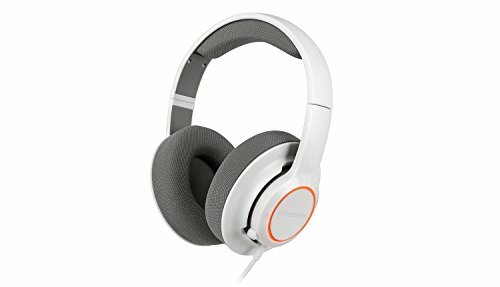 I picked the next two headsets as good examples of budget headsets – Steelseries is better known to me for mice & keyboards but this Siberia headset has great reviews and the price is very reasonable. It’s PC, Mac and PS4 compatible and has a built in microphone on one of the ear pads. Sound quality is good and overall design makes it comfortable to wear for extended periods of time. 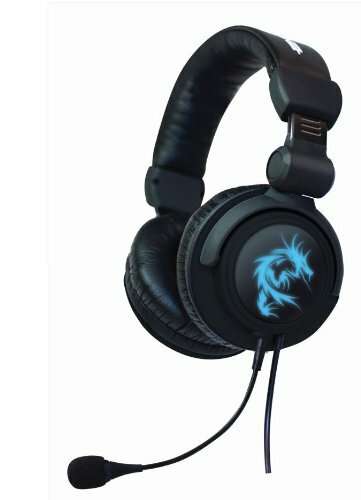 The Dragon War Beast headset doesn’t have many reviews but it does have some great features! For starters, it folds up which makes it easy to store and it has a vibration function which enhances game sounds and effects nicely. 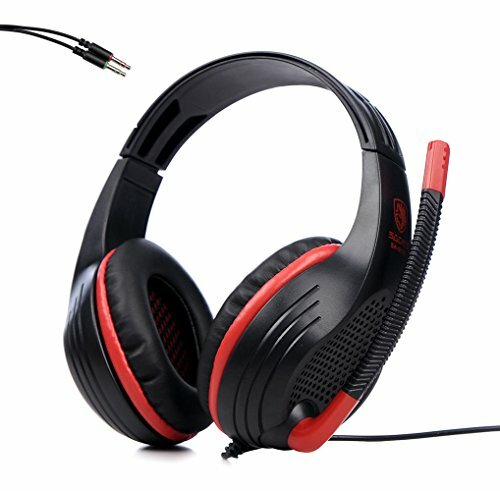 At $30 it’s not an expensive headset at all which makes it a great choice for a gamer on a budget. Last up, we have the Creative Fatality headset which is the one I use. The microphone can be removed easily if you just want to listen to music and it has really comfortable ear pads. I have rather a large head for a woman but the Creative Fatality headset feels nice to use even for 5-6 hours at a time. If you want to hear how it sounds, you can hear my voice on any of my One Minute Gaming segments. The Sades headset is the cheapest of all the headsets I’ve included today and is definitely designed for games, not music. Having said that, it does have good reviews and if you’re not sure about spending a lot of cash on a really good set of headphones, maybe this one will be useful until you decide on a more expensive purchase later. 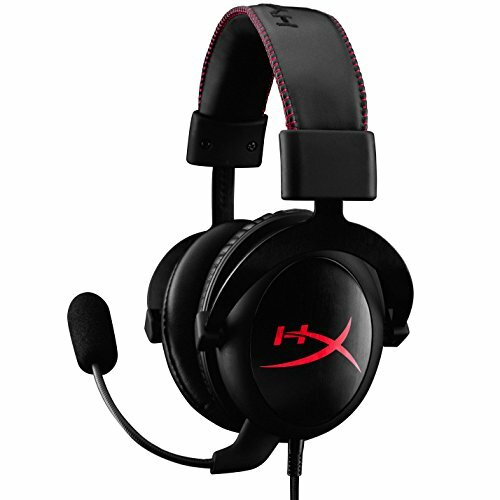 Pricewise, headsets vary tremendously but there is bound to be something that fits your budget. 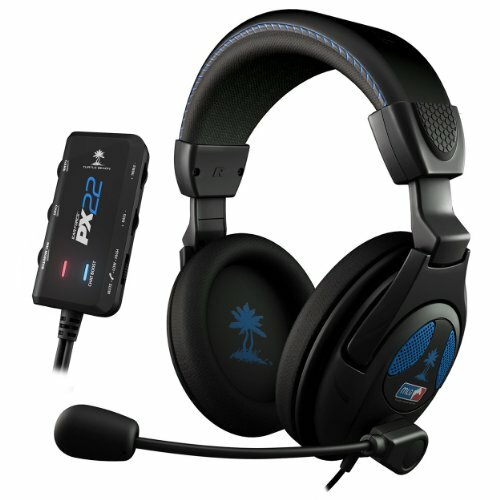 Very expensive headsets are great for gaming as well as music and voice calls. Don’t forget to check system compatibility though – not all can be used with consoles and desktops. I hope you had a wonderful Christmas and Santa brought you everything you wished for. We have loads of gift ideas still to come though – Valentines Day isn’t too far away after all and there’s always birthday gifts to buy for gamers and geeks in your life. Don’t forget to sign up for the mailing list – we hope to have some giveaways coming soon and you won’t want to miss those!